The garden’s wild and cultivated plants help to sustain vigorous populations of bumble bees and other flying insects. 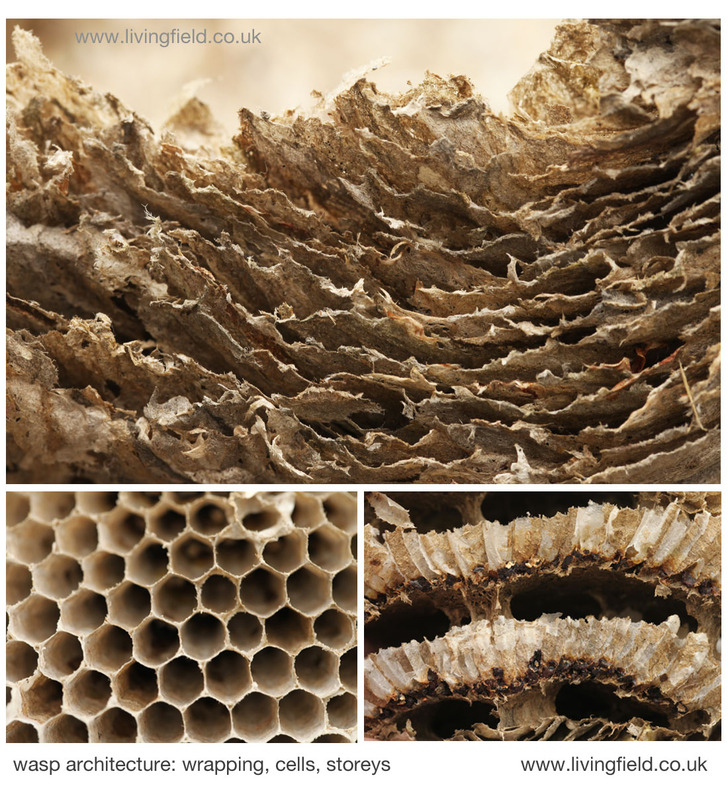 The bees can be seen as early as March if the weather is warm and may be still be around in October. The year’s weather has a big effect – while the biting cold and snow of spring 2013 kept them inactive until early summer, the hot dry summer and autumn of 2018 shortened their season by more than a month. Family: Boraginaceae. Species Echium vulgare. 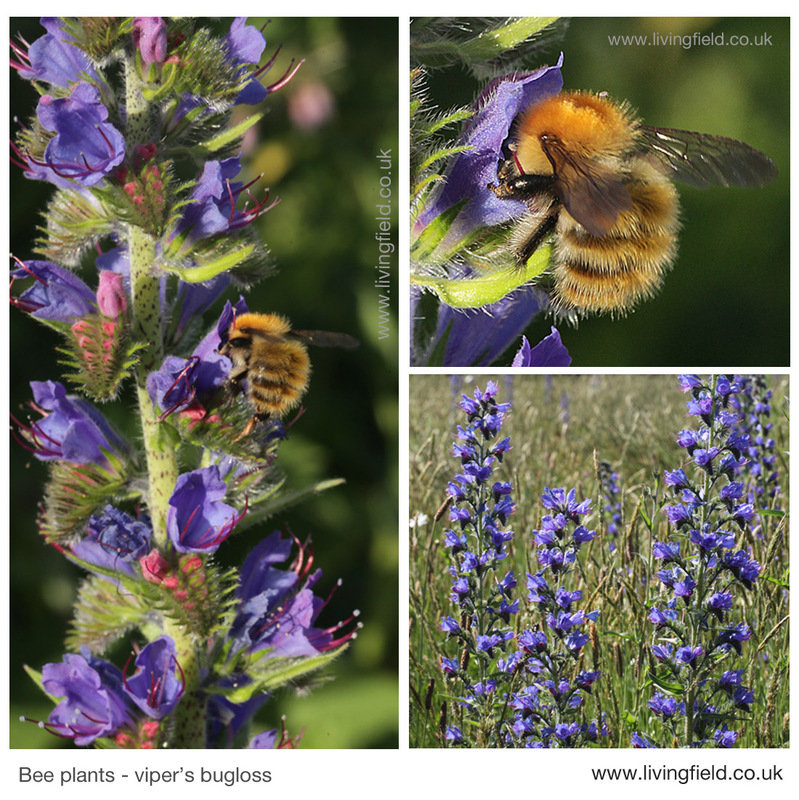 Sown originally in the meadow, viper’s bugloss tends to get ousted after a few years by grasses and perennial broadleaves. It now self-seeds, commonly in the medicinals bed, but anywhere it can find a space. Its habit tends to be biennial, flowering in its second year. Like some of the legumes, it flowers for weeks or months sequentially along each of its stems. By early autumn, the remaining bumble bees can be seen hanging from the last flower at the tip of a branch. 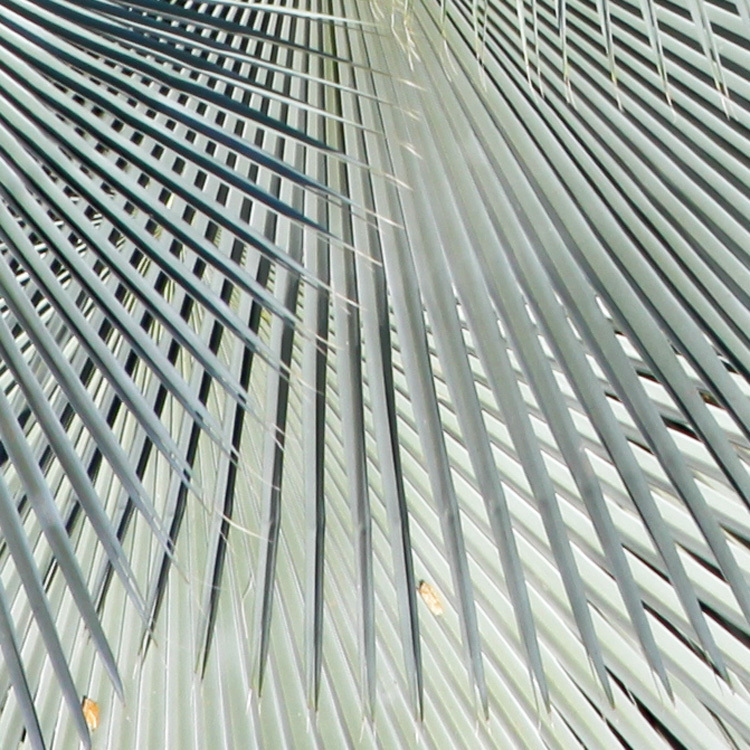 The plant is attractive when reproductive, but coarse to touch, covered in bristles. Family: Lamiaceae, previously Labiatae. Species: Stachys officinalis. The large clump of betony, in the medicinals, begins to flower in July and continues through August and into September. A range of bees, but the smaller ones referentially, use the plant: they usually fly in to a flowering branch, trying a few of the pink flower-tubes one after the other. Though perennial, betony seeds easily in the garden. The original few plants now form a dense patch which tends to keep out most other species except the very aggressive melancholy and creeping thistles. The leaves tend to form a dense canopy up to 20 cm tall while the flowering heads extend to 30-40 cm. Flowering begins at the bottom of a head, then proceeds upwards over a period of around six weeks, so after a couple of weeks each head will hold fallen, withered, open and budding flowers at the same time. Family: Fabaceae (previously Leguminosae). Species: Melilotus albus. 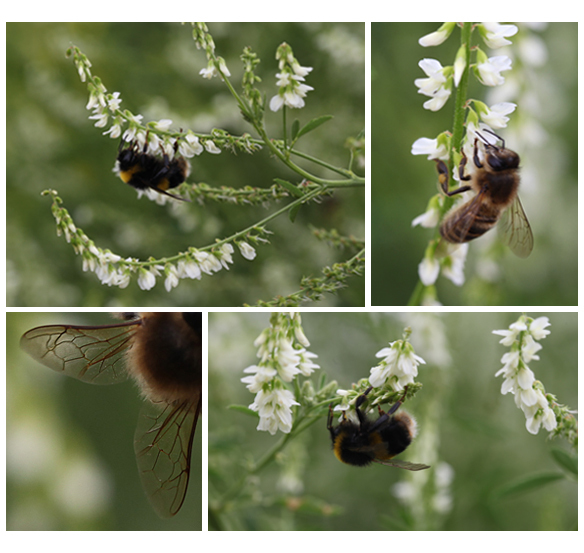 White melilot is introduced to Britain, and rarely seen in the north, but a commonish leguminous plant of waysides, railway sidings and waste ground in many other parts of Europe. It was once tried and used locally as a forage because, as other legumes, it enriches the ground by fixing atmospheric nitrogen and grows foliage high in protein. Like most legume forage plants, it was made obsolete when modern agriculture began to use industrially manufactured nitrogen fertiliser from the early 1900s. The white melilot, and the yellow flowering ribbed melilot Melilotus officinalis were grown from seed and planted out in the legume collection next to each other in 2012. Both grew vegetatively in the first year, and flowered profusely in the second, their branches reaching 1.5 m in height. The white melilot was very active with bees for about six weeks in July and early August, taking over as the sainfoin stopped flowering. In contrast, the yellow melilot had few insect visitors. 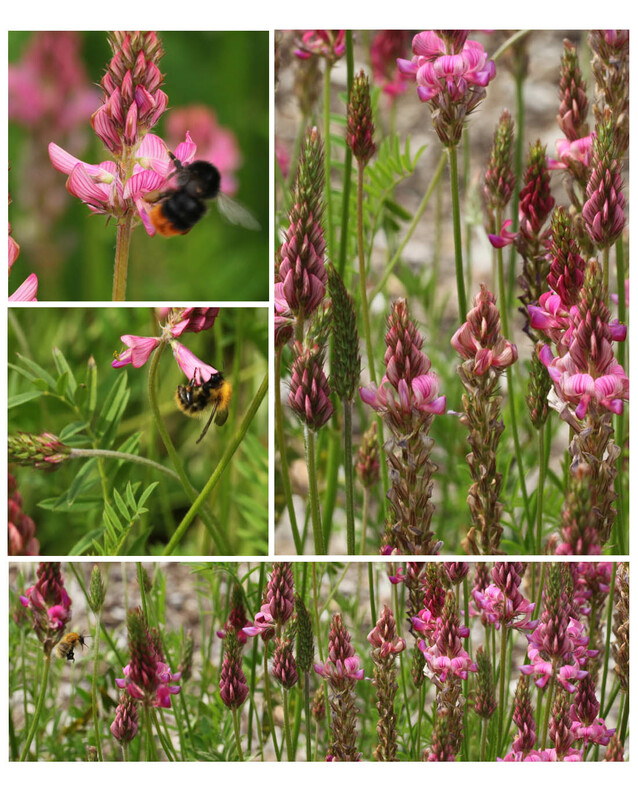 Like the melilots, sainfoin is grown in the Garden’s legume collection. It withstood the cold winter of 2012/13 to produce a mass of flowering spikes in late May and throughout June, when the photographs above were taken. It was cut back in autumn above the basal rosette of leaves, and by the spring equinox, its stems begin to shoot upwards. It offers attractions to bumble bees fairly early in the year, before the meadow and wayside plants come into full flower. Family: Dipsacaceae. Species: Knautia arvensis. The field scabious, one of the teasel family, is a native perennial, preferring the open and avoiding wet areas. Each flowering head consists, like the composites, of many individual flowers. Plants put up new heads over a long period from late spring to autumn. 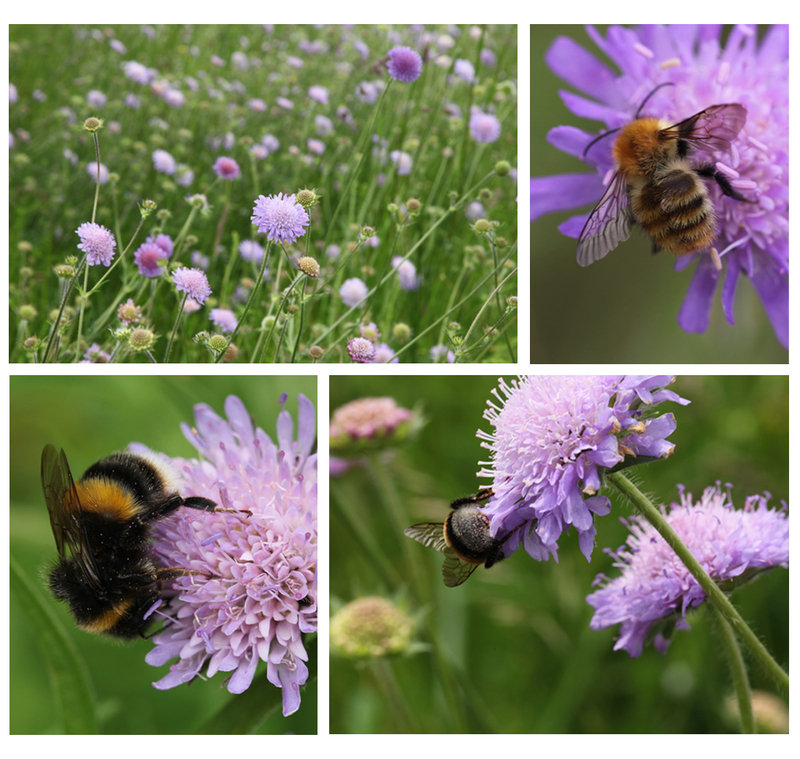 Field scabious was sown in the garden as part of a meadow mix in 2004/05 and has become established with grasses and lady’s bedstraw in the central meadow and other grassy areas. Of all the garden’s plants, it sustains bees for the longest period from late May throughout summer and on to the first heavy frosts of late autumn. It is cut in the meadow in autumn then re-grows each spring. Family: Fabaceae. Species: Vicia cracca. 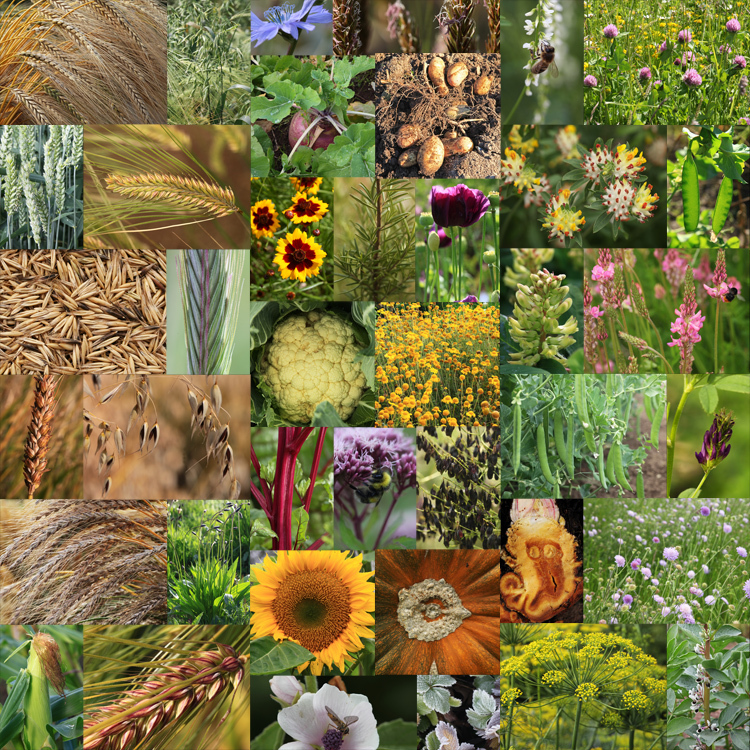 A native, nitrogen-fixer, and as for the other legumes on this page, once a managed forage plant. Tufted vetch is perhaps the most noticeable of the three wild vetches that are still common throughout the croplands. It forms tangled clumps in the open, ideally in uncut vegetation where it competes well. The plants are strongly indeterminate, leafing and flowering for several months in summer. Tufted vetch is not sown in the Garden. It probably arrived years ago by itself, and now moves from place to place, forming large clumps where it can find somewhere undisturbed for two or three years.Tendrils at the tip of each leaf link the lax branches to form a connected mass that tangles round other plants for support. The bees attach themselves to the spikes of the blue flowers, sometimes bridging athletically. In 2013, most flowers had been punctured near the base of the tube (i.e. 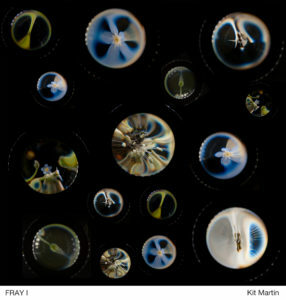 the physically higher part of the downward hanging flower, visible in the images above), though whether bees made the holes is uncertain. The puncture allows direct access to the food at the base of the flower tube, but some bees still hung below a flower, inserting their feeding tube up from its base. 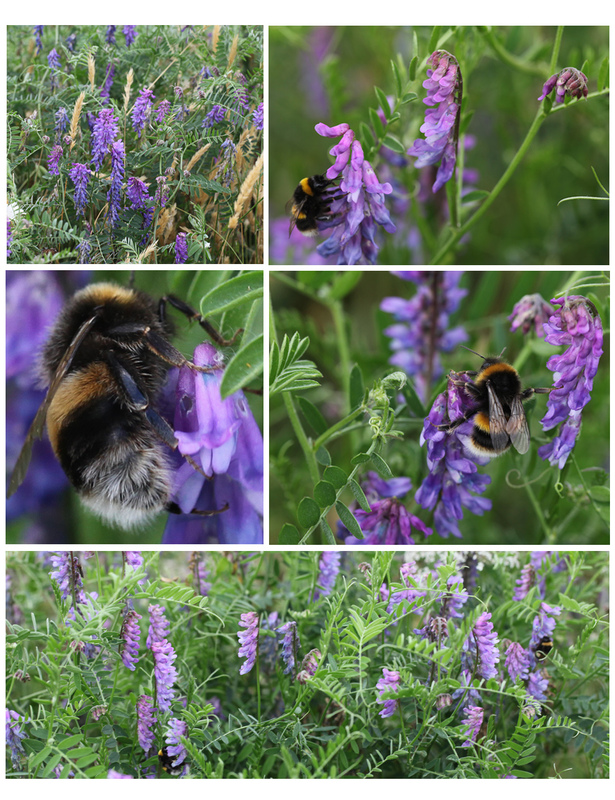 Among plants in the garden, tufted vetch along with field scabious, offers bee-food for the longest period of the year. 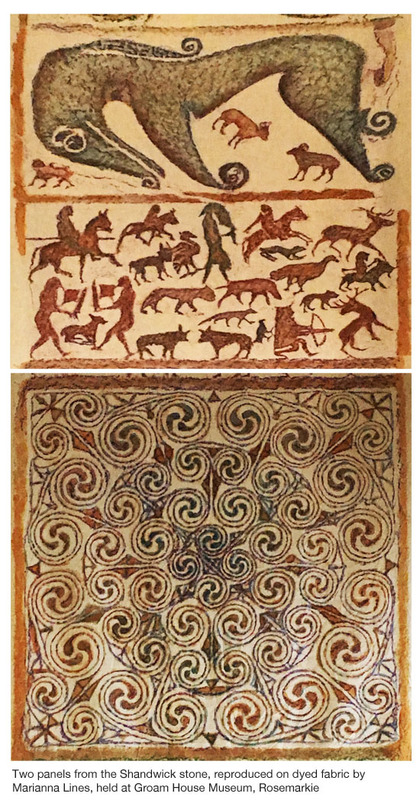 The images above were taken in the third week of August. Family: Asteraceae (Compositae). Species: Centaurea nigra. The common knapweed, a native perennial, lives in grassland, grassy places and in waste ground where it can be undisturbed for a few years. Common and sort of nondescript, tough yet not a weed. The knapweed lives and flowers in the meadow and also in patches of undisturbed ground. 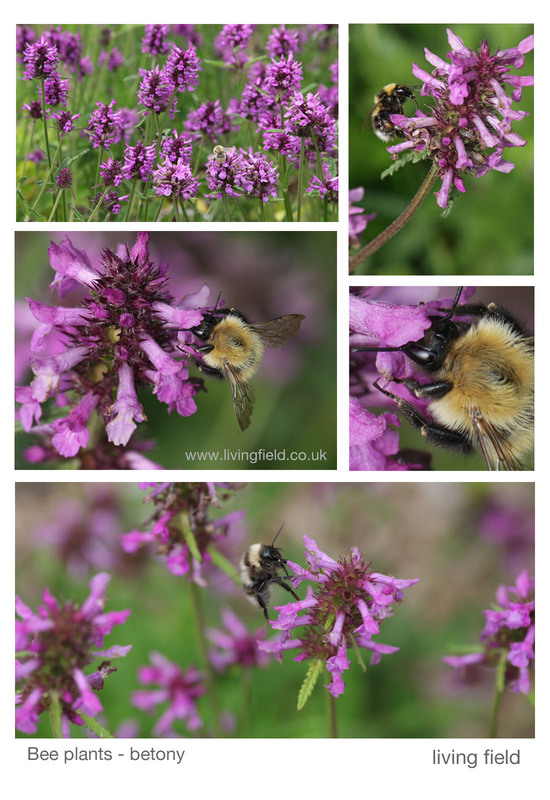 It tends not to be mobbed by bees, as sainfoin and white melilot are, but offers a dependable source of food for several months, as each plant continues to put out new flowering branches. 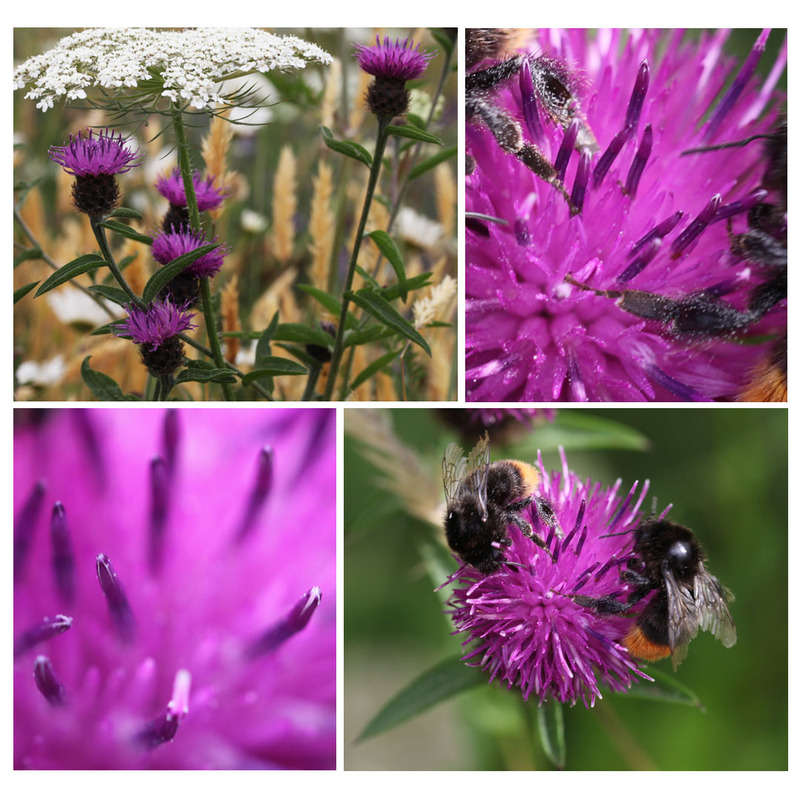 In the image top left, knapweed flowers appear sheltered by a wild carrot umbel, both of them in front of out-of-focus seeding panicles of the earliest grass, sweet vernal. As one of the Compositae, its head consists of many individual flowers, crowded together. Family: Asteraceae. Species: Eupatorium cannabinum. 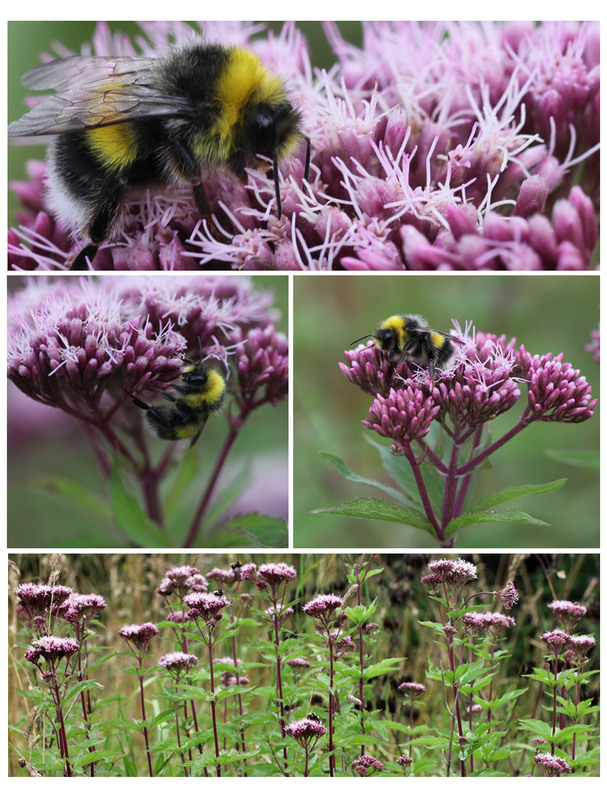 The hemp-agrimony, a native plant, lives in damp places in the north. It’s a perennial, leafing and flowering each year, often among thick grass and other perennials. Large bees find it a convenient landing platform and resting pad. Some prefer to sit on top; others hang by all legs. It was introduced to the Garden 7 or 8 years ago. It moves around and has come to occupy the wet ditch along with meadowsweet. It is not tended in any way, just left to go through its cycle each year. The plant flowers late, typically from early August through to September when most of the legumes except tufted vetch have finished. Family: Lamiaceae. Species: Salvia officinalis. 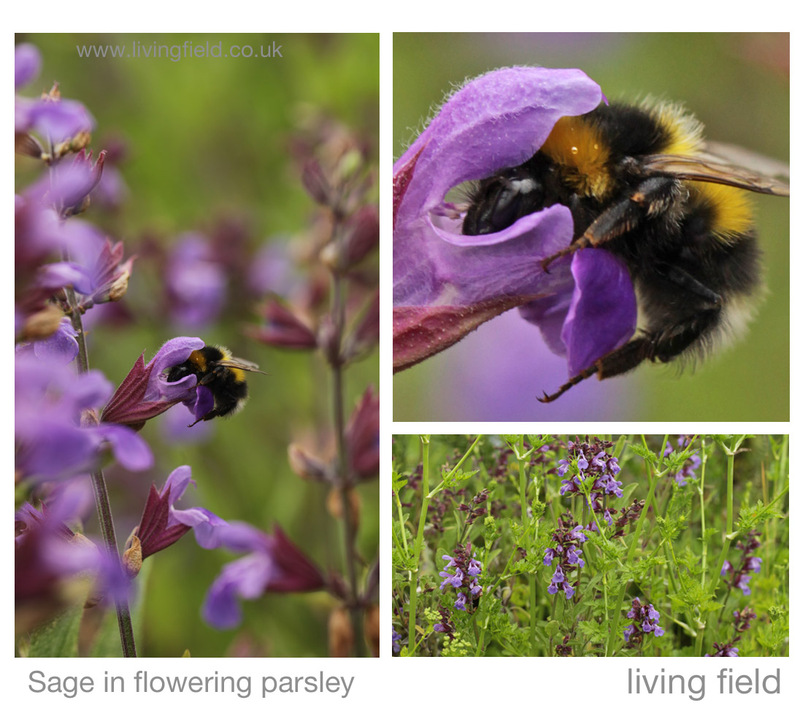 Sage is a well known plant of the herb and medicinals garden. The species, from warmer climates, is a short-lived perennial, some of them killed in the winter, but is easy to propagate from cuttings. A spreading plant or clump gets a lot of attention from the larger bumble bees in June and July. 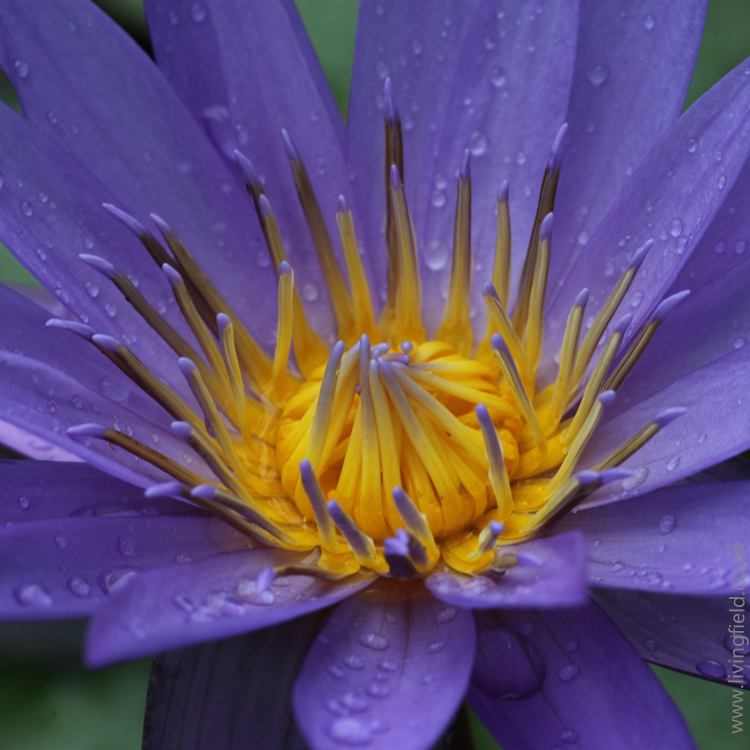 They are supported by the flower’s lower lip on landing and grab the side lobes to hang on. To lengthen the period in flower, try cutting back the floral stems of some plants: they should regrow and flower later.